Welcome to this beautifully renovated home in coveted Castle Pines North. 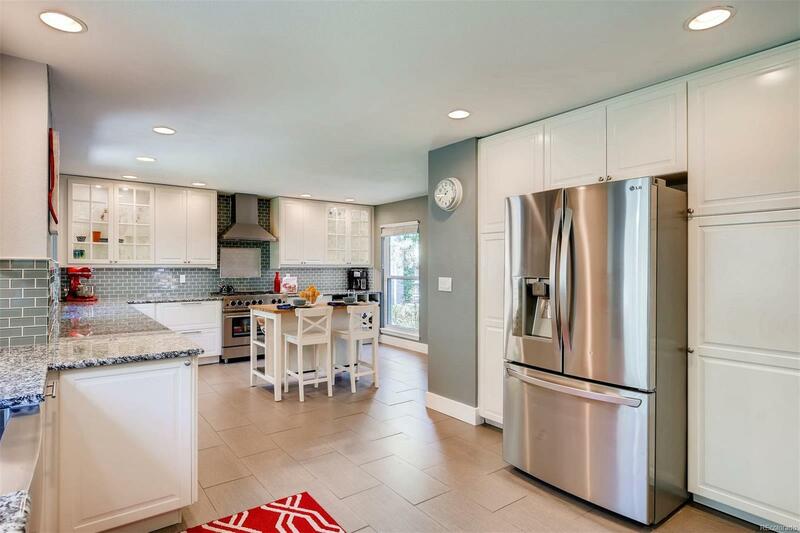 The remodeled gourmet kitchen w/ 36â commercial Blue Star range, stainless steel appliances and plenty of cabinet and counter space is a chefâs dream! A bright open floor plan has a main floor study, large cozy family room plus formal living room all with gorgeous hickory wood floors! Relax in the spacious master suite with newly remodeled spa like master bathroom and large walk in closet! Brand new stain master carpet on the upper floor. The beautiful backyard with redwood pergola, fire pit, zip line and custom tree house is perfect for entertaining all ages! The furnace, air conditioner and water heater were installed are all newer! Newly installed James Hardie color-plus cement siding and double-pane, double-hung vinyl windows makes maintenance easy! A quick walk to the neighborhood pool and tennis courts provides plenty of summer fun! With just a short drive youâre close to shopping, restaurants and I-25.